While a new version of SharePoint did not come out in the year 2011, it does not mean that nothing happened in that year. 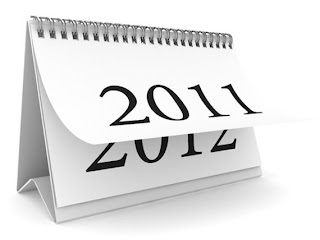 This post will highlight the key achievements of SharePoint in the year 2011 and also my predictions in the year 2012. The phase out of SharePoint 2007: SharePoint 2010 was introduced in the 2nd half of 2010. The year 2011, started the phase out of SharePoint 2007 and the phase in of SharePoint 2010 – this is evident when you look for SharePoint training currently available. At the start of 2011, Good (or any) SharePoint 2010 training was few and expensive, and now, at the end of 2011, SharePoint 2007 training has been completely phased out.